Dear guests! 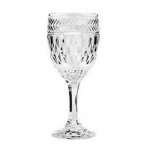 All possible wine glasses are listed on the pages of our shop. Our well-being and mood depends on things around us, whether we like them, whether they bring us aesthetically pleasure. Wine glasses belong to that category of things. 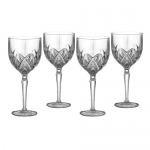 We offer you a wide selection of wine glasses for alcohol. Here you will find a variety of products with different price, made of various materials. 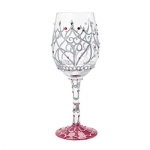 It’s our pleasure to offer you red wine glasses, white wine glasses, crystal wine glasses made of crystal and glass of the highest quality, . Only well-known companies and ironclad guarantee! 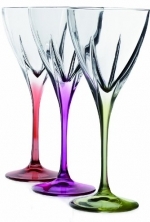 Choose and order best wine glasses! Enjoy your shopping! 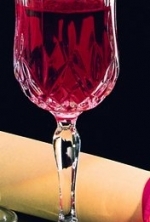 Wine is a drink that is experienced from the senses and the wine glass used also plays a role in this experience. If you choose the right white wine glasses, your guests will get to enjoy the full experience the wine offers.